Update: Listen to the set here, check out Hit List's current recordings here, and keep an eye out for the live tapes and more! 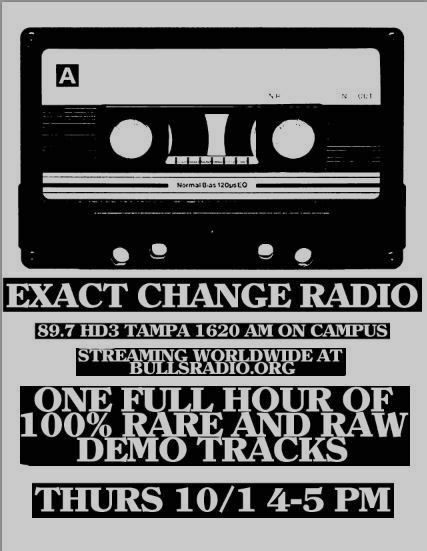 Today's show is entirely comprised of rare demo tracks from the 80's (and maybe one or two from the 90's) so be sure to tune in at 4 PM on bullsradio.org! This is the first time I have had an entire program dedicated to demos, so you'll be sure to hear some new bands and songs. 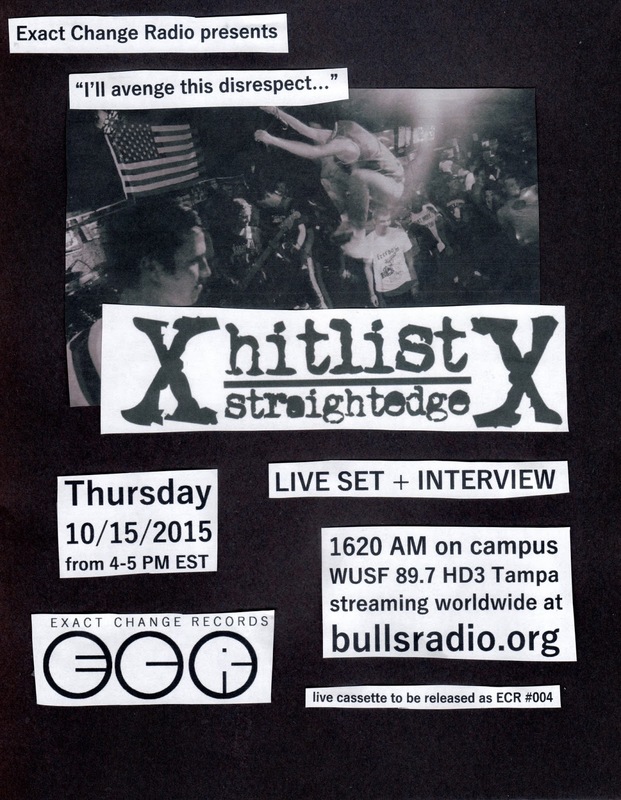 Thanks to Lennon Livesay for the flyer.